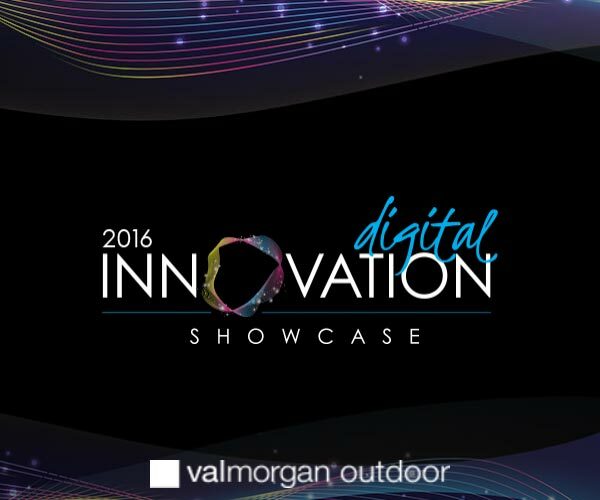 Val Morgan Outdoor (VMO) is an Australian and New Zealand outdoor advertising agency. As part of their rebrand, I was solely in charge of the design and development of their new responsive website, email campaigns, and HTML5 advertising. 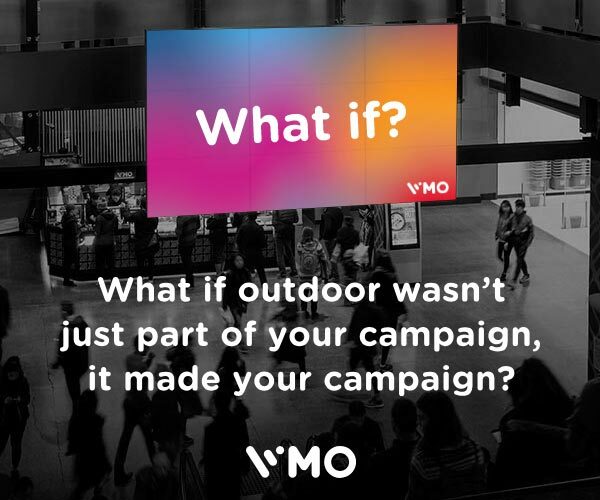 The website makes use of the colourful and unique branding for each of VMO’s individual outdoor solutions for their respective pages. I created a WordPress microsite featuring animations, photo gallery, and a feedback form. 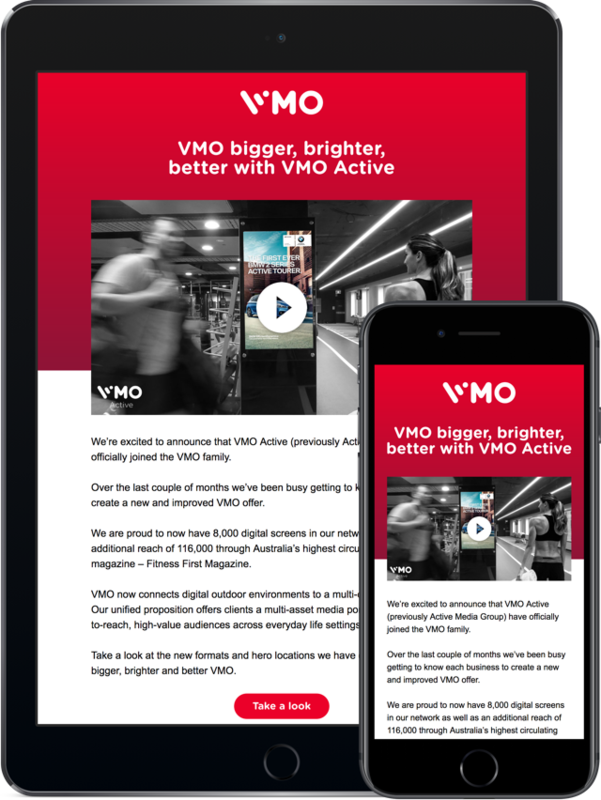 VMO’s monthly newsletter through MailChimp was designed, developed, and tested to be responsive and easily customisable for all major email clients. 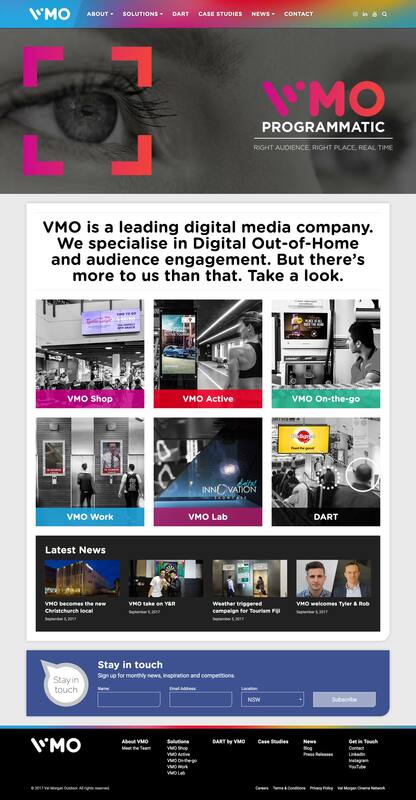 An engaging animated digital invite and microsite was created for the VMO Rebrand launch event. The microsite also allowed for guests to RSVP. 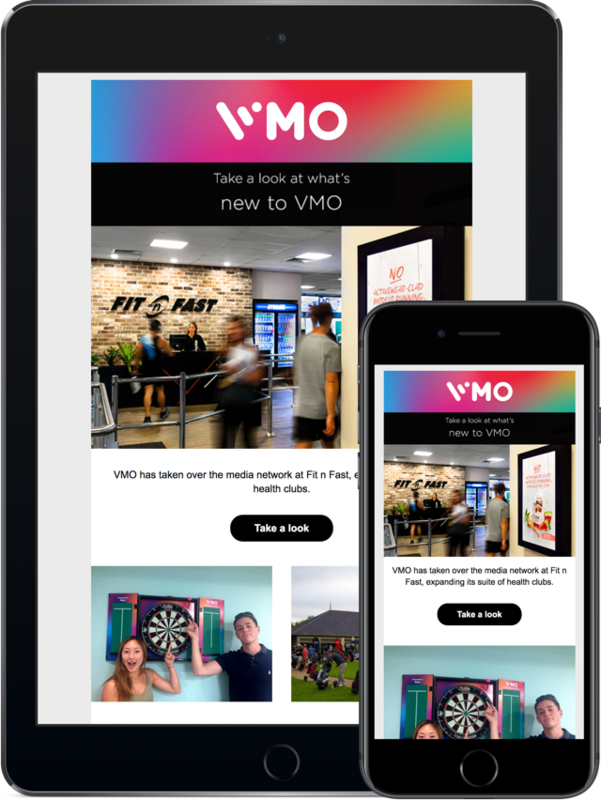 A responsive customisable email was designed and developed for one-off emails such as the acquisition of VMO Active. My time at VMO let me constantly take the initiative to make the website better and more efficient. Looking at Google Analytics, user feedback, and behaviour allowed me to redesign the main navigation, present my solution, and push it successfully forward with stakeholders. A multitude of HTML5 ads were created for industry websites like AdNews, Mumbrella and B&T. 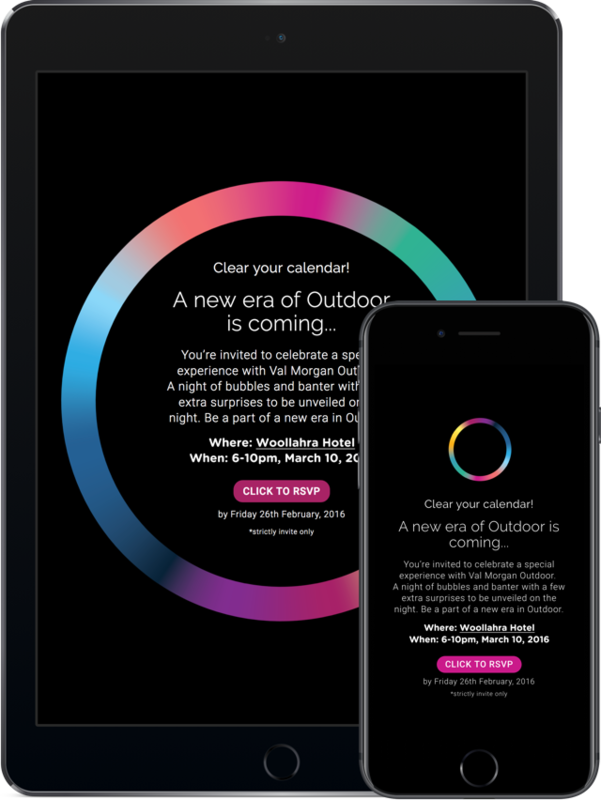 The HTML5 ads make use of playful animations and gradients. 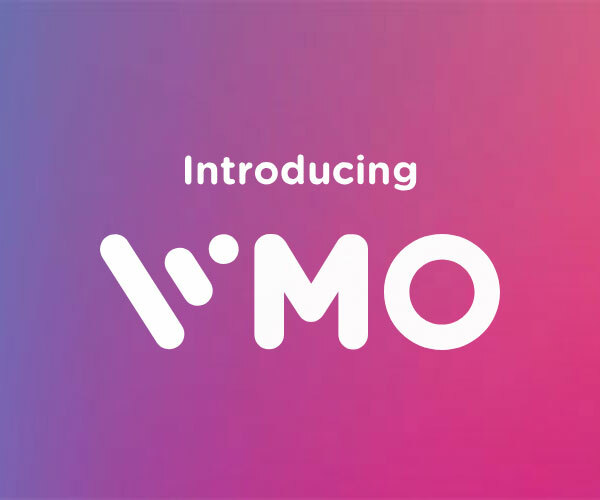 As part of VMO’s “What If?” campaign, HTML5 ads were created featuring a seamless animation of VMO’s signature gradient. 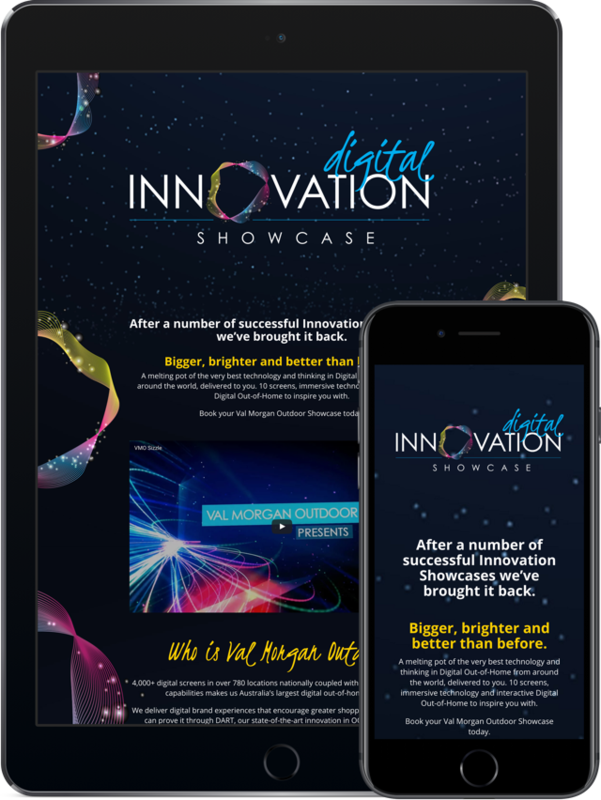 A number of HTML5 and Flash ads were created to help promote VMO’s showcase event to promote new technologies in the industry.